Call 7 Days a Week 11 a.m. - 8 p.m.
With Daydra’s P.E.T. 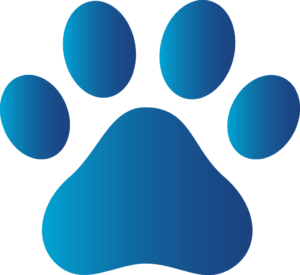 Services by your side, I’ll work with you to teach your dog how to behave properly. I believe strongly in the power of positivity and positive thinking. 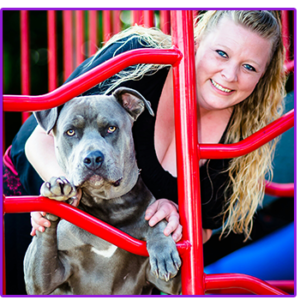 Certified as a dog trainer, I have the experience and knowledge to teach you and your dog to communicate with each other and become more confident. My personalized one-on-one services mean that I will always be focused on your need. Contact Daydra’s Pet Training Service! Call 7 Days a Week 11 a.m. – 8 p.m.
As the founder of Daydra’s P.E.T. 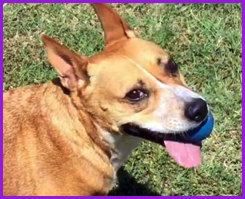 Services in Edmond, Oklahoma, I got my start from being raised in a home with dogs and pets. 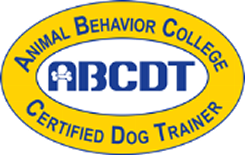 After putting one of my dogs through dog training classes four years ago, I knew that there was more to learn and went to Animal Behavior College. Upon graduating, I decided to go into business for myself. Since becoming a certified dog trainer in 2015, I have been teaching people to communicate better with their dogs to become the pack leader of their home. This is a one-on-one service, so that I can go above and beyond for you and your pets, because I love what I do. I only use positive methods to train and rehabilitate your dog.